Water, Aloe vera juice infused with Rosemary, hibiscus, and horsetail, vegetable glycerin, silk amino acids, sorbitol, Sweet Almond oil, Shea Butter, Macadamia Butter, Cupuacu Butter, polysorbate 60, sodium carbomer, xanthan gum, phenoxyethanol, caprlyl glycol, fragrance. 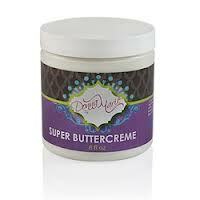 The scent is very similar to the super buttercreme but with a hint of coconut. It’s very light and not overwhelming. The consistency of it is thick and creamy. It isn’t sticky or tacky feeling. I used this as my styler for a WnG. 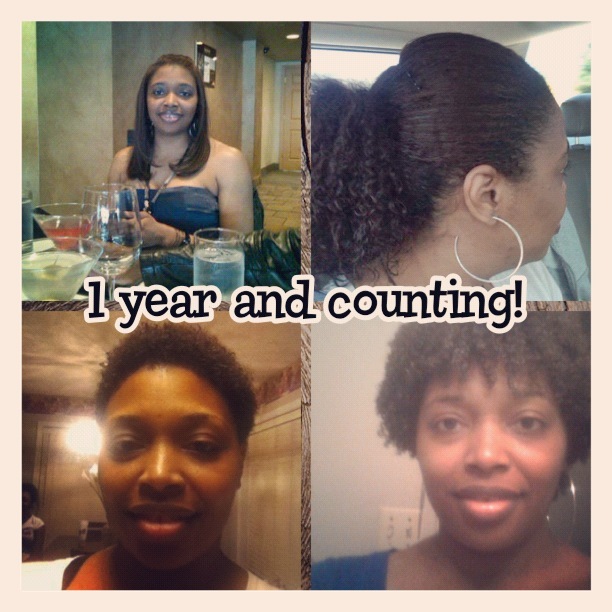 I used it first with a leave-in conditioner and then without a leave-in. The results were pretty much the same. I used Oyin Hair Dew as my leave-in and there was no reaction between the 2. I applied it to freshly washed, detangled, and sectioned hair. The product went on nicely and I decided to smooth/slide the product down my hair because it didn’t have a lot of slip for me to rake it through with my fingers. I let it air dry and my hair came out soft and fluffy. It has a really nice hold and my hair wasn’t crunchy at all. 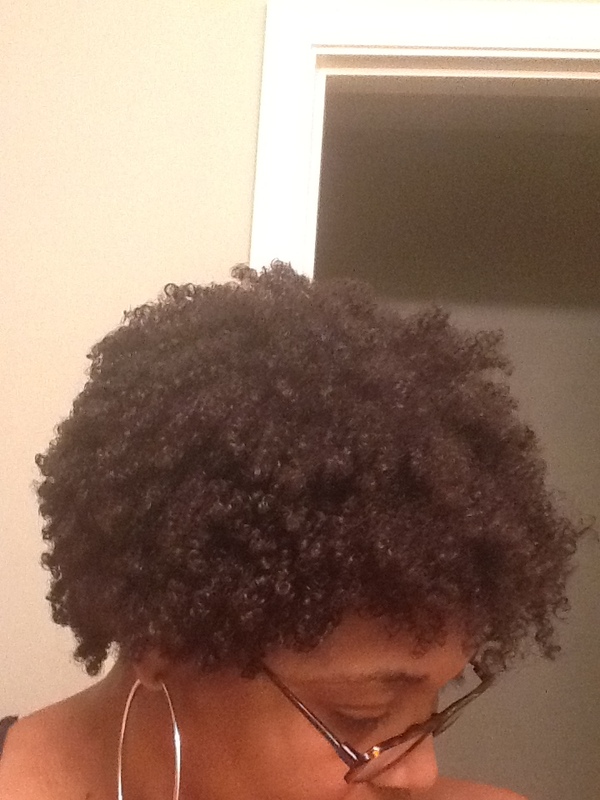 Also, my curls were defined which I was concerned it wouldn’t be to my liking since I was used to using gel. 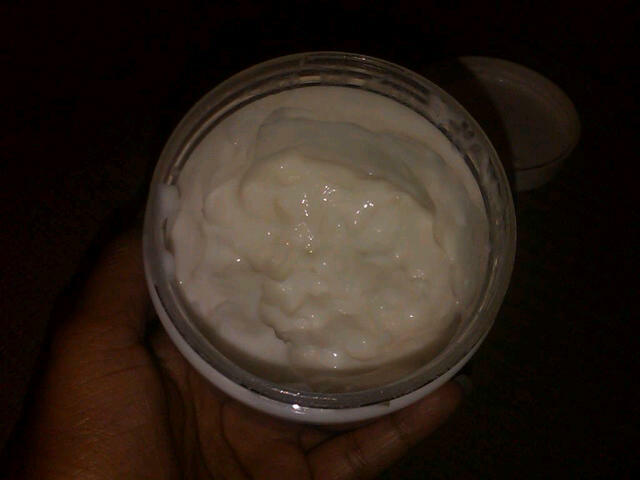 I actually like this creme because my hair doesn’t shrink as much and gives my twa a full curly fro. 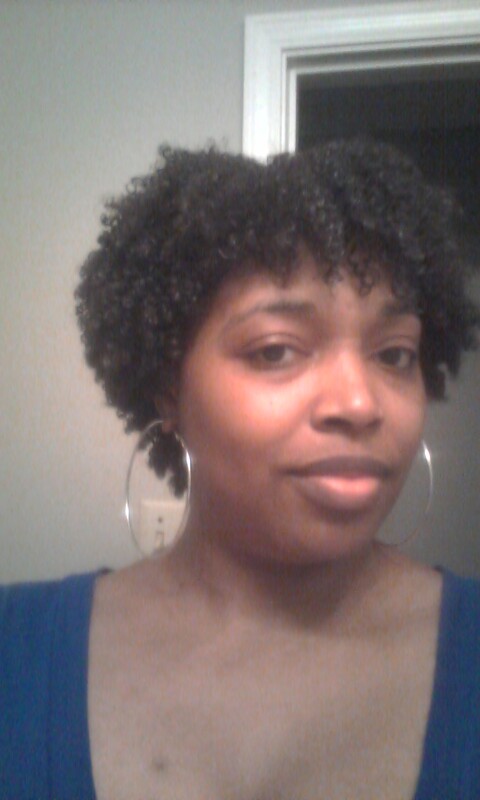 SN: I still get a significant amount of shrinkage. Hair with only Dream Curling Creme freshly applied. I really like this and I’m going to make sure I keep this in my arsenal. Have any of you tried this product? If so, how did you like it? Distilled (Aqua) Water, Organic Aloe Barbadenis Leaf Juice, Organic Virgin Coconut Oil (Cocos Nucifera), Behentrimonium Methosulfate, Cetearyl Alcohol, Vitamin E, Panthenol, Achillea Millefolium (Yarrow), Salvia Officinalis (Sage), Equisetum Arvense (Horsetail), Utica Dioica (Nettle) Leaf, and Lavandula Angustifolia (Lavendar) Extracts Phenoxyethenol, Caprylyl Glycol ( a paraben free preservative), and Lemon Grass. The consistency of this gel is thin, runny, and creamy. The scent is so delicious! It smells like watermelon airhead’s candy. YUMMY! I almost can taste it when I sniff it lol. I used it without a leave in the first time I tried it and it was okay. My hair was very soft and my curls were pretty. 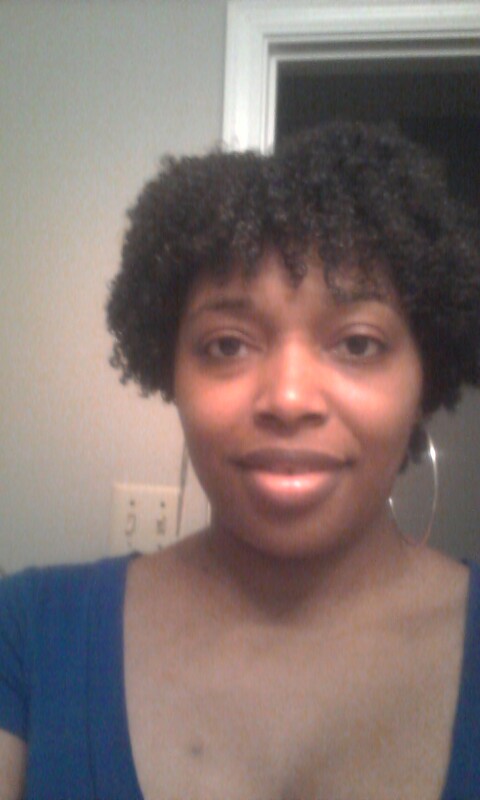 However, I like it better with a leave in conditioner under it because it is more moisturizing. It hasn’t clashed with any of my leave ins as of yet so that’s cool. 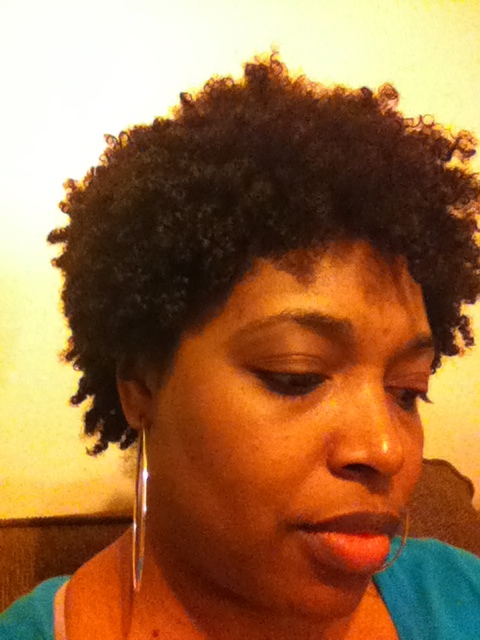 I use it mostly with the Pumpkin Seed Curl Moisturizing Conditioner ( I love that stuff, review coming soon). I also like it as a finisher, it helps softens the crunch of some hard gels. 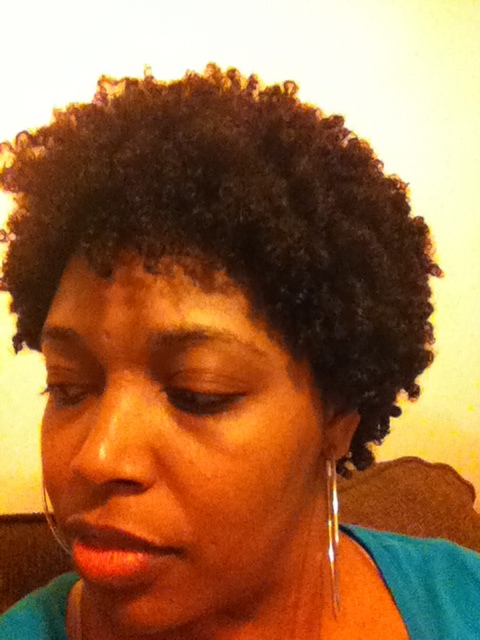 Now this gel as a styler alone provided very soft curls but they were not free of frizzies. When I want my hair to be frizz-free I use it with a little gel to give me more hold. I likey this product but not enough to be a HG product. However, it does fall in my would buy again on sale list because the smell is uber awesome! 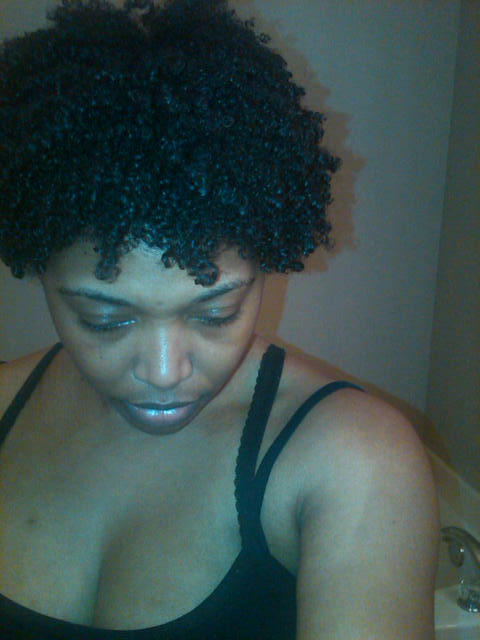 Next Pumpkin Seed Curl Moisturizing Conditioner. Water, botanical infusion of aloe vera, nettle and horsetail extracts, vegetable glycerin, *fractionated coconut oil, Shea butter, sweet almond oil, *vegetable emulsifier, cupuacu butter, meadowfoam seed oil, tucuma butter, xanthan gum, vitamin E, silver citrate, citric acid, potassium sorbate, fragrance. The smell of buttercream frosting fills my nose whenever I use this product. Anyone who knows me knows that I LOVE buttercream frosting over any other frosting in the world. Each time I use this I want to buy me a white cake with white buttercream frosting. The consistency of it is thick and creamy. It is very moisturizing and a little goes a very long way. I used it on my daughter’s hair (during her brief stint of being natural), to not only moisturize her twists, but I have also twisted her hair as well as mines with it. 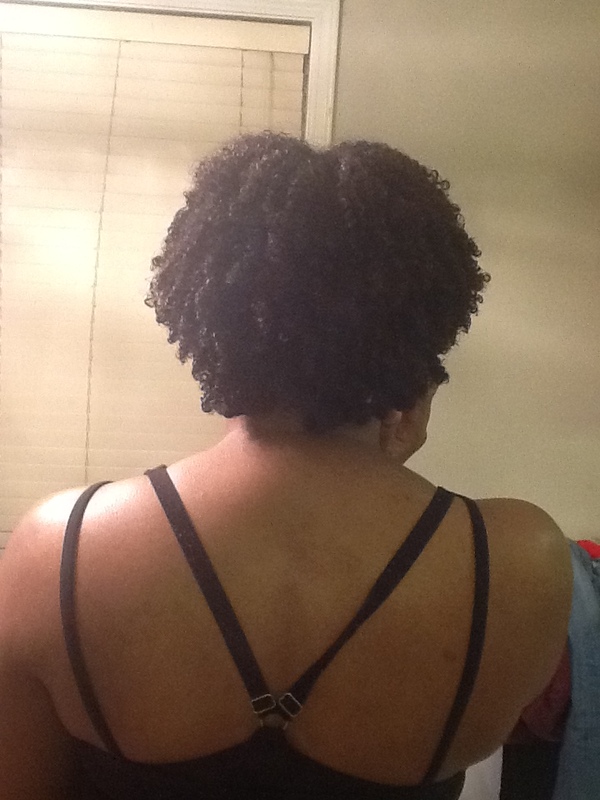 My twist outs were very defined and stayed moisturized for a few days at a time. The only complaints I have with this product is that glycerin is high on the list and in the wrong dew points my hair blew the hell up; also it doesn’t play well with all of my products. I tried using this as a leave-in with my WnG but it was too heavy in my opinion. Also, when I used it as a leave-in I attempted to detangle my hair with it, yeah big mistake (don’t go through what I been through, in my Sophia voice). It doesn’t have any slip at all in my opinion. I can definitely see myself purchasing this again. 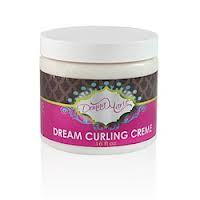 Next up is Donna Marie’s Dream Curling Creme. Aqua, Aloe Vera extract, propanediol, cetearyl alcohol, behentrimonium methosulfate, apricot Kernel oil, Avocado oil, coconut oil, cupuacu Butter, castor oil, marshmallow extract, phenoxyethanol, caprylyl glycol, sorbic acid, fragrance. Although this product is a leave in styling creme I preferred it best as a moisturizer. 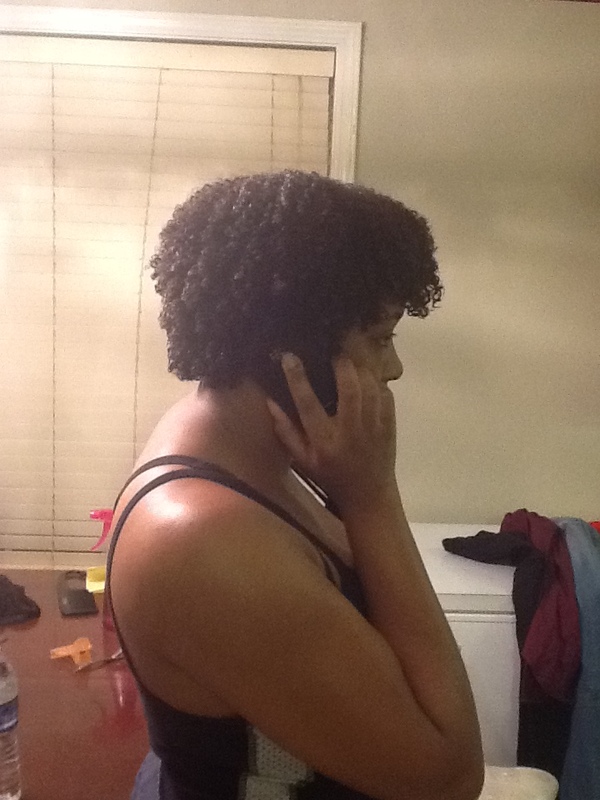 When I used it as a leave-in for my Wng’s or twist outs my hair was dry by the end of the day and needed to be re-moisturized by the time I made it home. I like for my leave in’s to last me a couple of days without having to add more product to it. When I tried it as a styler alone, I found it to be too light and didn’t offer much hold. 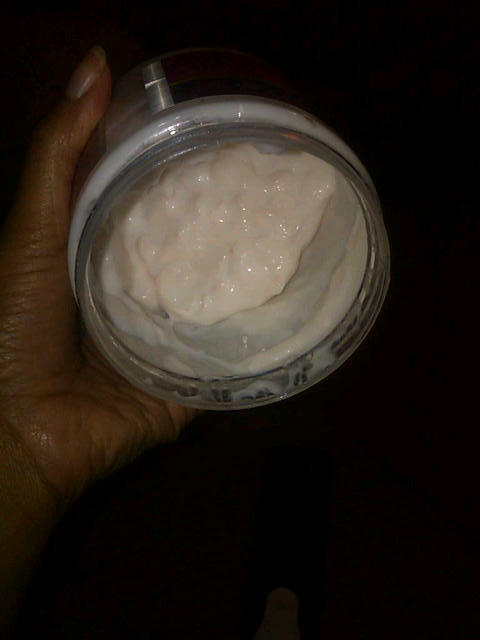 I finished the product out as a nightly moisturizer and I liked it very much as that. I’d retwist my twists to moisturize them after they would reach day 3 or so and I would moisturize my Wng with it at night. This wouldn’t fall on my HG list but I’d definitely repurchase again if on sale. The consistency of it was like a light lotion it wasn’t thick at all. To be honest it didn’t really have a smell to me so I can’t speak on it. However, my friend said it smelled like vanilla to her. All in all, I think this product is okay and will definitely purchase again during the next big sale. Water, Cetyl Alcohol, Cetearyl Alcohol, Behentrimonium Methosulfate, Cetrimonium Chloride, Cocamidopropyl Betaine, PEG -7 Olivate, Guar Hydroxypropytrimonium Chloride, Tetrasodium EDTA, Hydrolyzed Oat Flour, Mentha Piperita (Peppermint) Leaf Extract, Matricaria Recuitita (Chamomile) Flower Extract, Yucca Leaf Extract, Urtica Dioica (Nettle) Leaf Extract, Melissa Officinalis (Melissa) Leaf Extract, Polysorbate 60, Equisetum Arvense (Horsetail) Leaf Extract, Tocopheryl Acetate, Phenoxyethanol, Caprylyl Glycol, Fragrance. This cleansing conditioner is a staple to my WnG regimen. When I was shampooing my hair everyday my hair was always iffy. Sometimes it was tamed and other times it was dry and itchy. My curls popped one day and they frizzed the next. It was so frustrating trying to keep my hair moisturized and the shampoo I used wasn’t very drying. 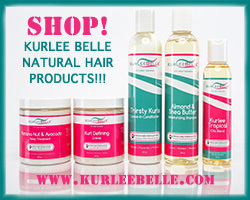 I heard about the curl junkie line on youtube and saw this when I went to their website. I was always skeptical about using conditioner to clean my hair because I just couldn’t see how it would cleanse it. When I saw that it was a “cleansing” conditioner I felt more comfortable with trying it than using something like Tresseme Naturals. The consistency is creamy and thick. It coats my hair really well and has lots of slip. I can finger detangle while in the shower with this product. It has a sort of minty smell and feels like it “lathers” a bit on my hair. I like the feel of lathering, although it doesn’t actually lather on your hair. When I rinse out the product my hair feels very soft and cleansed. It does not strip my hair nor does it feel as if there is buildup on my strands. The product comes in a 12oz bottle and a 32oz bottle with a pump. I love the pump it is so convenient in the shower. Daily Fix Conditioner has definitely stepped my natural hair game up and I can not live with out it.